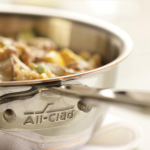 Sick of terrible coolers that can barely keep food and drinks cool for a few hours? This is where Pelican excels. This company makes hands-down the best coolers on the market. 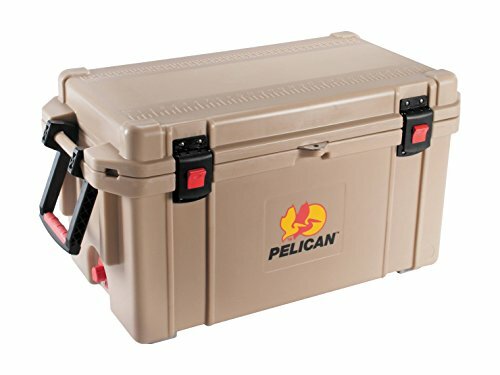 This Pelican Products ProGear Elite Cooler can store ice for up to 10 days! That’s right, 10 days! Thanks to it’s ridiculous insulation and amazing gaskets, this cooler is something you could take on a long weekend to the cottage and not worry about melting. 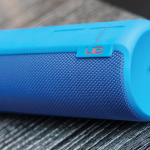 This is truly the last cooler you will buy. 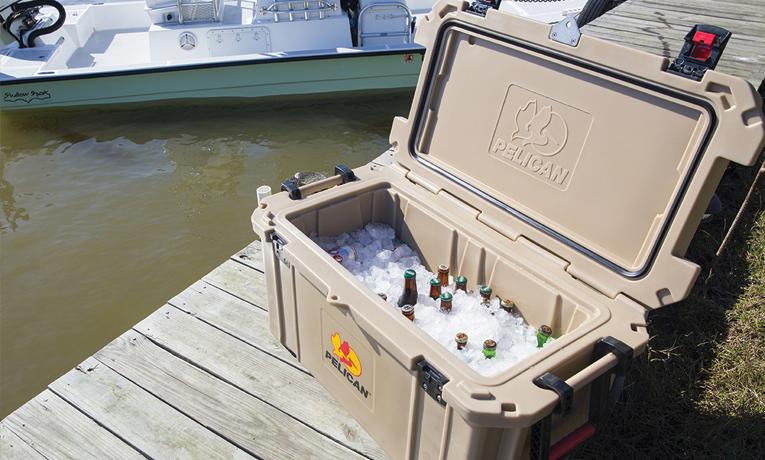 Pelican uses durable plastic latches that will outlast the rubber latches on Yeti coolers (their main competitor). Rubber latches will suffer from dry rot after several years of use. The Pelican Products ProGear Elite Cooler also features a handy sloped cooler drain that has threads on it. These threads allow you to attach a garden hose for easy drainage. All of the hardware on this cooler scream quality as they use high grade corrosion resistant stainless steel. For avid campers and hunters, this cooler has recently been certified bear resistant by the Interagency Grizzly Bear Committee. This means that your cooler can be knocked around by a grizzly bear and still remain intact. Not to mention that this will protect wildlife in the process by preventing bear-human contact. And finally, this cooler is covered by Pelican’s excellent lifetime warranty which protects against any defects or issues with craftsmanship.